Multinational services firm Accenture has opened its first Liquid Studio in London’s business district, to enable customers and collaborators to speed up software development. Accenture claims that the Liquid Studio can vastly reduce the time spent developing a prototype and can lead to more innovative solutions. In some cases, the firm said the development cycle can go from months to days. Customers prototype and develop apps using the Agile and DevOps development principles, which Accenture uses to build its own in-house applications for clients. “Opening a Liquid Studio so close to where these companies are based in London will help them build digital experiences and unlock new value. Liquid Studios are an integral part of our Innovation Architecture, serving as a vital connection point between rapid application prototyping and practical, real world software deployment,” she added. 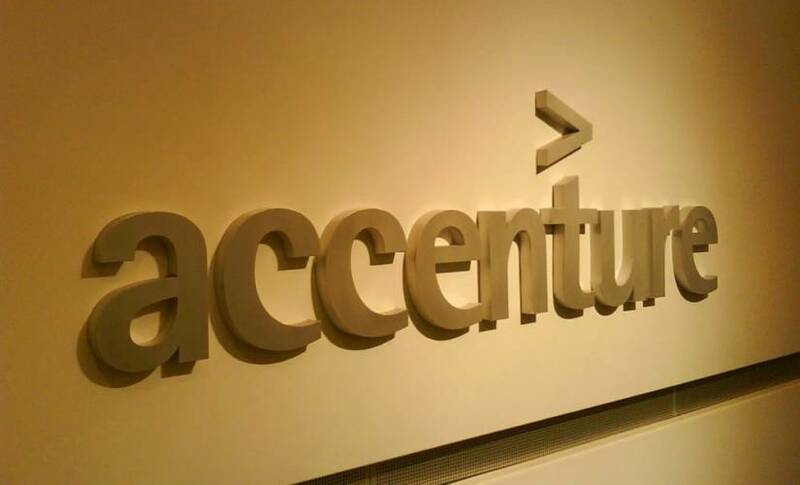 Accenture said its London studio is aimed at artificial intelligence and cognitive product building, but can also be used for the development of Internet of Things (IoT), blockchain, cyber security, and cloud computing software. London’s Liquid Studio will work with similar incubators in Silicon Valley, Paris, and Milan. Accenture plans to open even more studios in the near future, giving developers from all over the world a chance to build applications quickly.